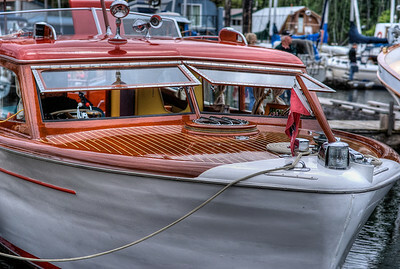 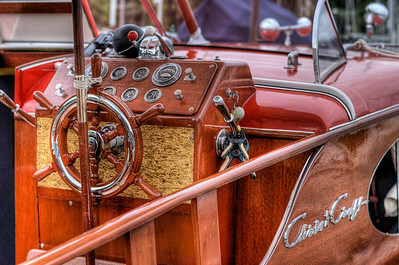 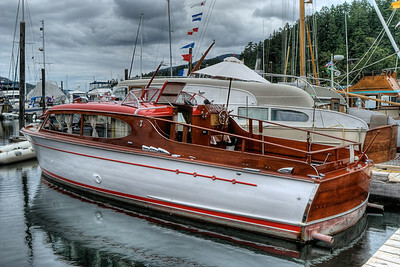 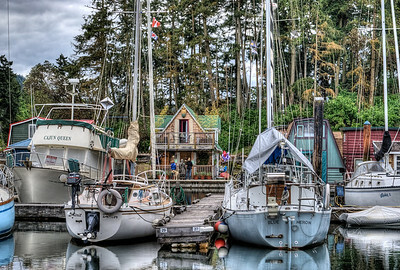 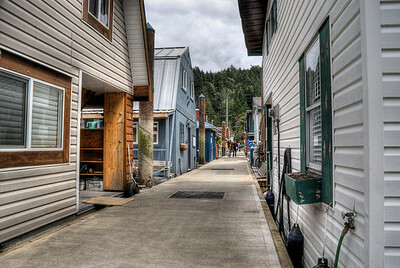 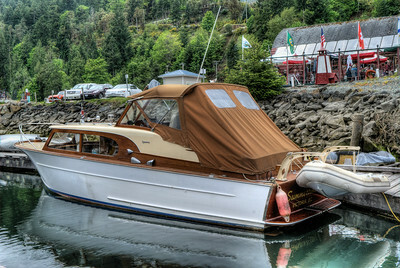 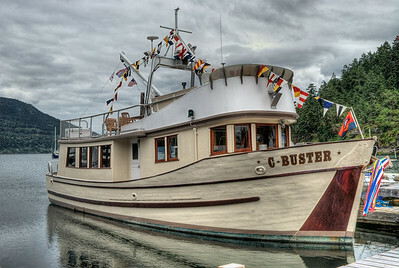 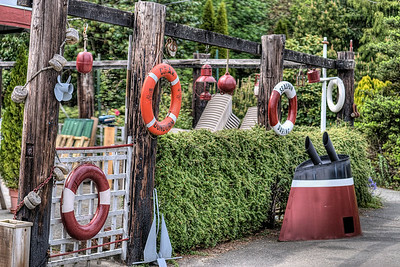 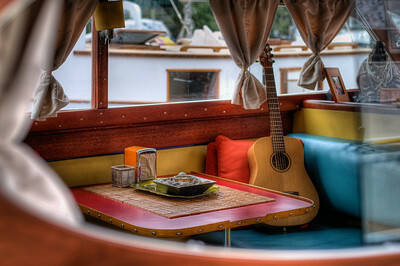 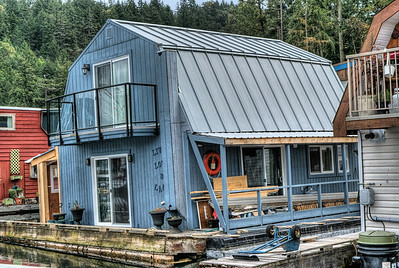 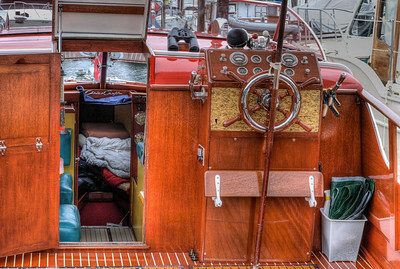 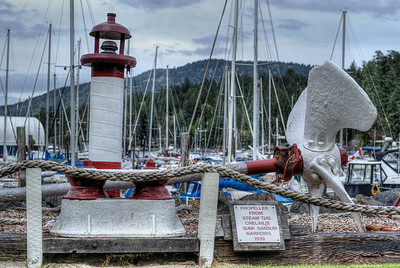 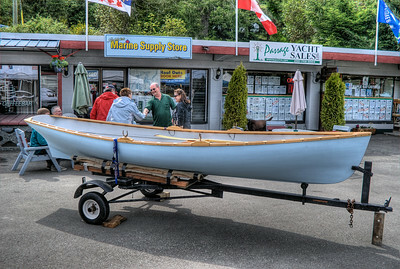 The annual Wooden Boat Festival is hosted at the Maple Bay Marina, just outside the lovely city of Duncan, BC in Canada. 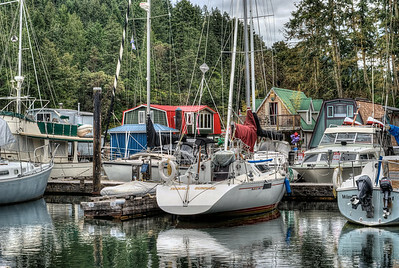 This gallery contains a series of images captured at the events held in May 2011 and 2014. 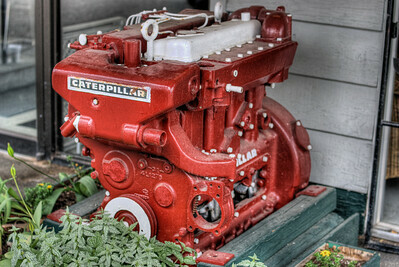 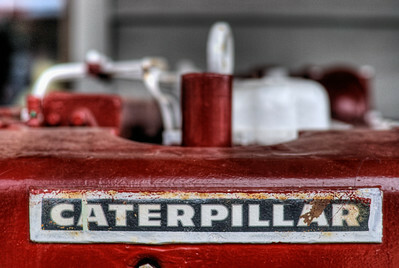 Caterpillar Diesel Engine - Wooden Boat Festival - Maple Bay Marina, BC, Canada Visit our blog "The Toad & The Caterpillar" for the story behind the photo. 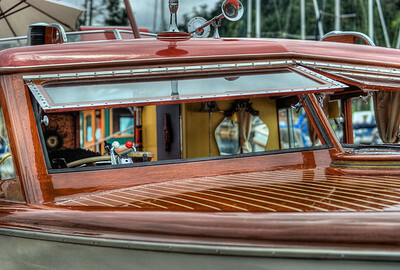 Chris-Craft Classic Boat - Wooden Boat Festival - Maple Bay Marina, BC, Canada Visit our blog "Mahogany Beauty" for the story behind the photos. 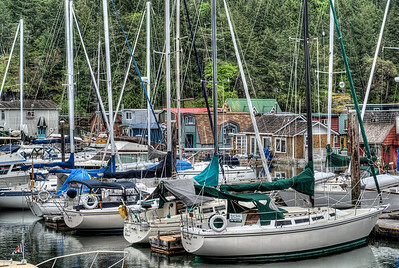 House Boats - Wooden Boat Festival - Maple Bay Marina, BC, Canada Visit our blog "Life On A House Boat" for the story behind the photos. 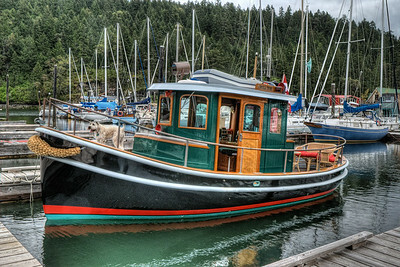 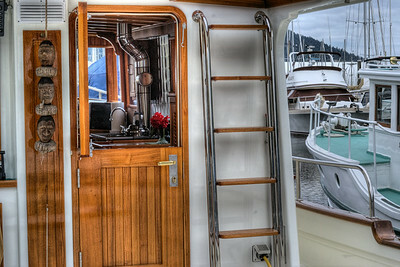 Classic Boat - Wooden Boat Festival - Maple Bay Marina, BC, Canada Visit our blog "Let’s Go Fishin’!" 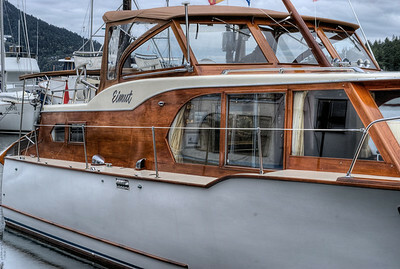 for the story behind the photos. 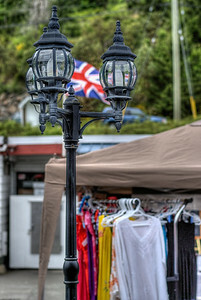 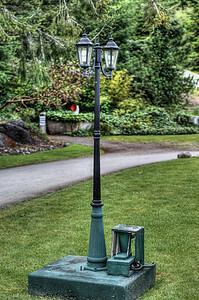 Lamp Post - Wooden Boat Festival - Maple Bay Marina, BC, Canada Visit our blog "Let There Be Light" for the story behind the photos. 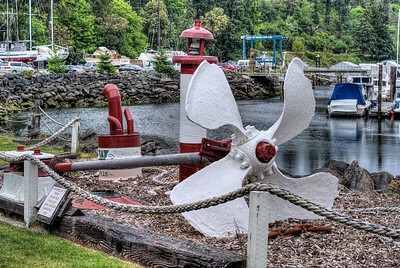 Steam Tug Chelailis Propeller - Sunk 1936 - Wooden Boat Festival - Maple Bay Marina, BC, Canada Visit our blog "Now, That’s A Propeller" for the story behind the photos.